This Sandy Springs/Atlanta Townhome community of Promenade At Northplace is located in Fulton County, 30328. These spacious townhomes with open floor plans, greatroom, gourmet kitchen, with attention to detail homes, are priced for sale from $143,900 to $335,500, at time of post, and built by The Providence Group. Most properties built between 2006-2009. Home Owner Association fees appear to be $255.00 a month, and required. The amenities include a community Swimming Pool and outdoor fireplace. Unique brownstone-style condominium / townhome community offers a variety of floor plans with features such as lofts, vaulted ceilings and limestone fireplaces. The average selling price for a property in Promenade At Northplace, at time of post since the community has been developed, is $222,326.00 for a 2 bedroom and 2.5 bathroom townhome. There appears to be units that have between 2 to 3 bedrooms and 2 to 3 bathrooms. 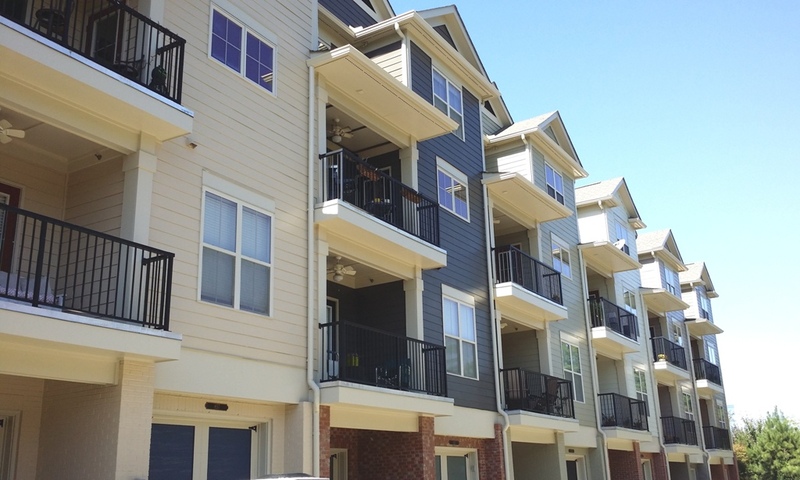 These lofts, condos, townhomes are located in the City of Sandy Springs, 30328 just off of Abernathy Rd. and near Arlington Memorial Park. Streets in the community include Berrydale Drive, Chariot St., Paulson Place, and Perennial Drive. Simply take GA 400 North, exit 58, Abernathy Road West, left on Barfield Road, left on Perennial Drive into the neighborhood.